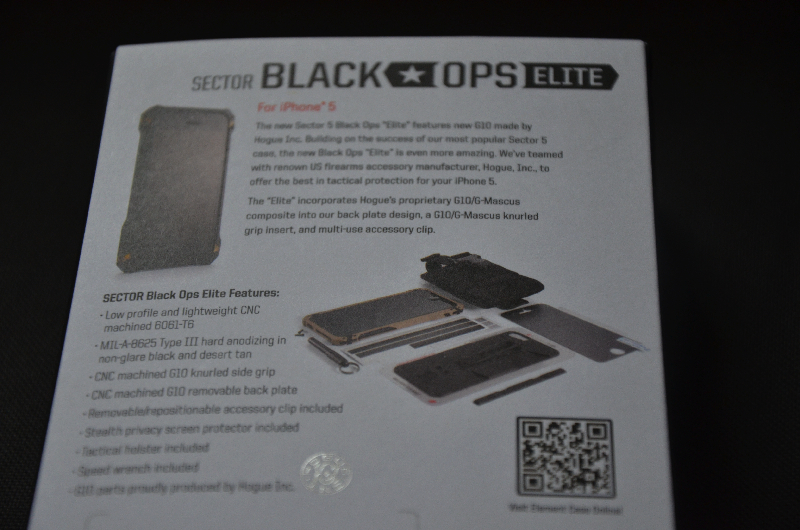 Nowhere is that more evident than the company’s newest iPhone 5 case: the Sector 5 Black Ops Elite (henceforth called the S5BOE). 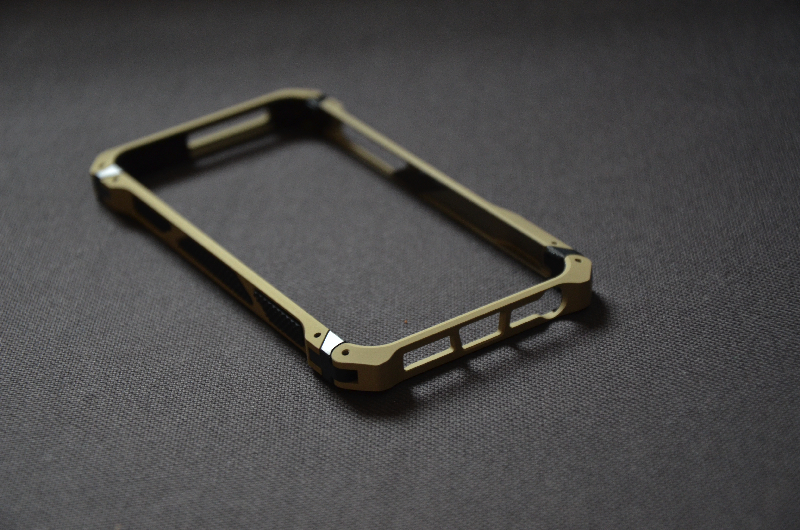 “Case” almost feels like the wrong word to describe the S5BOE; technically, it’s a precisely cut aluminum bumper frame and a “Type III hard-anodized non-glare black mil-spec finish (T3)” backing. 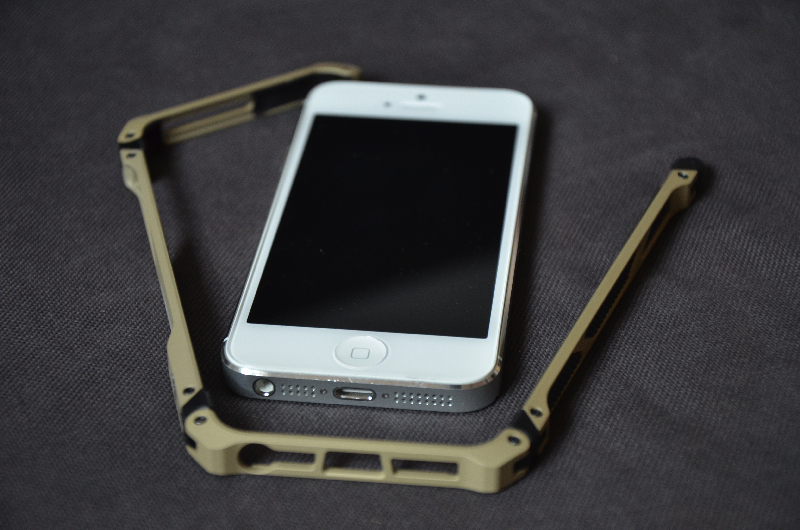 Together, the two finely crafted pieces create a look that is uniquely identifiable among a sea of iPhone 5′s. We’re not sure when it happened, but the military look is coming back in style. 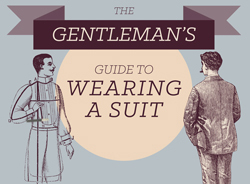 Perhaps games like Call of Duty and Battlefield have drummed up interest in the military look. Whatever the reason may be, the S5BOE, as its name implies, is designed with litary aesthetic. 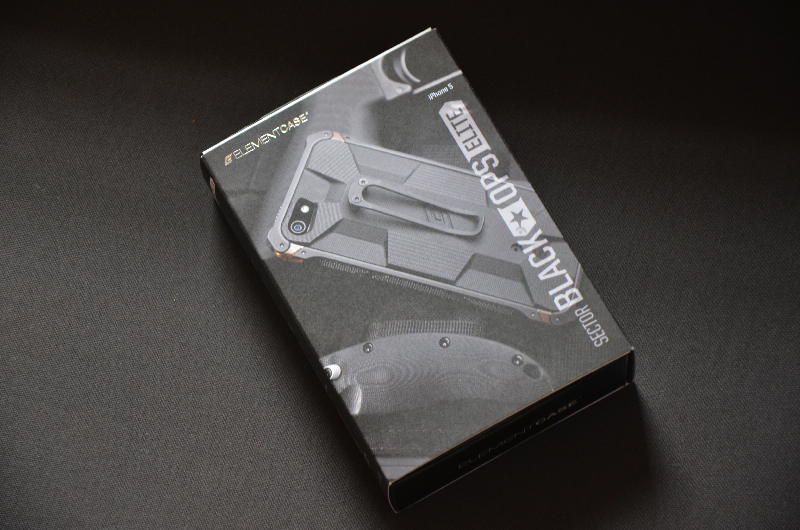 If there was ever a case that a real black ops soldier would carry, it’d likely be the S5BOE. At $220, the S5BOE is not exactly an impulse buy. What Elementcase does offer is a lot of value in the box. 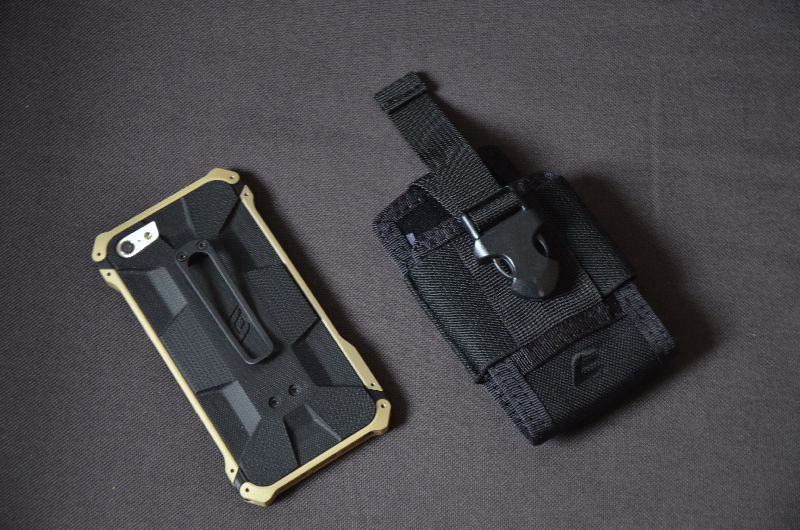 As you can see in the photo above, in addition to the aluminum bumper frame and rear back plate with a reversible clip, the S5BOE also comes with a tactical holster, two sets of rash guards (one black and one silver set) to protect the iPhone 5′s anodized sides from scratches, a screen protector, and a microfiber cloth. And of course, the necessary screwdrivers and screws are also included. 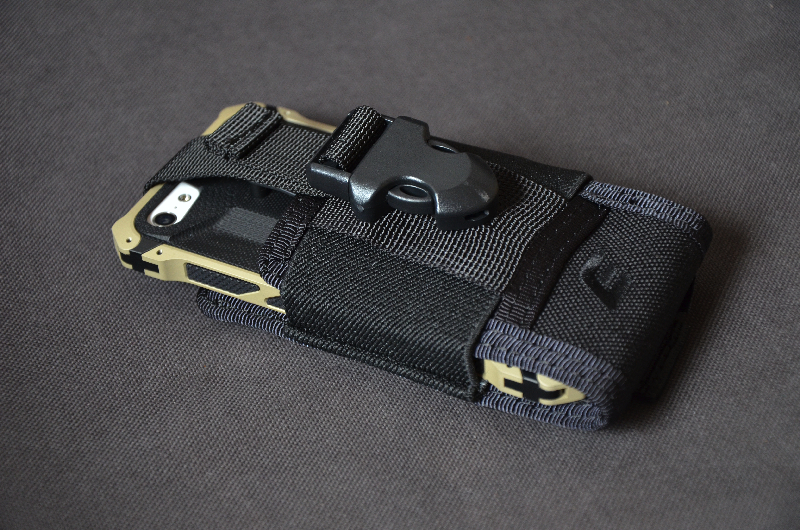 Here we have the tactical pouch which fits an iPhone 5, with or without the S5BOE case on snuggly, thanks to some well-placed rubberbands on the sides. 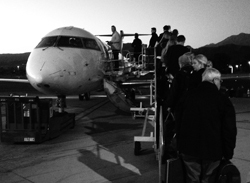 We wouldn’t recommend you try cramming in your larger-screened Android smartphone, though. 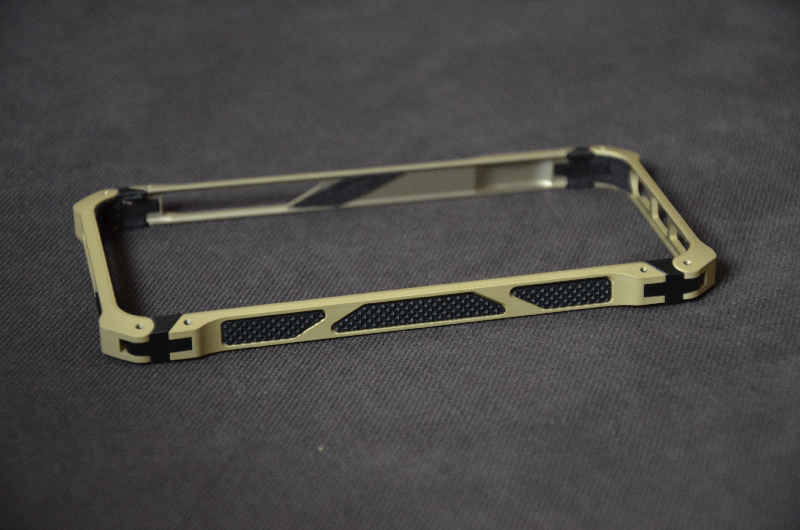 On the back is the aforementioned “Type III hard-anodized non-glare black mil-spec finish (T3)” rear plate. 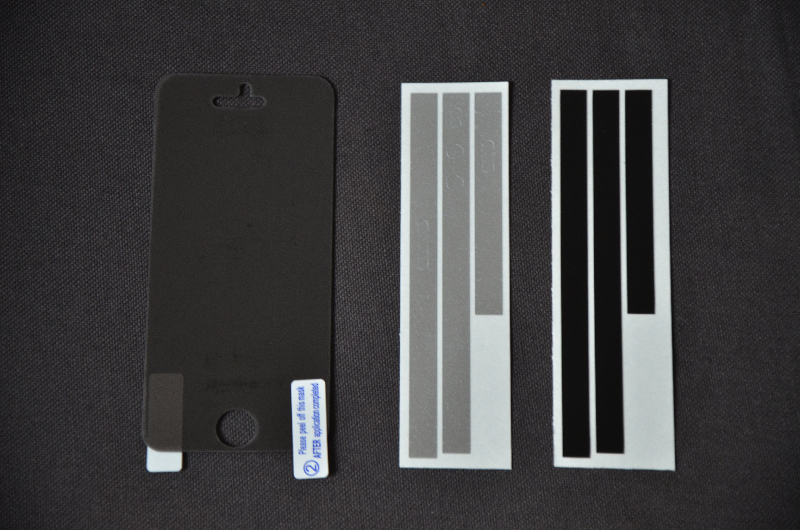 Assembly is as easy as pulling of an adhesive on the back and sticking it on your iPhone 5. 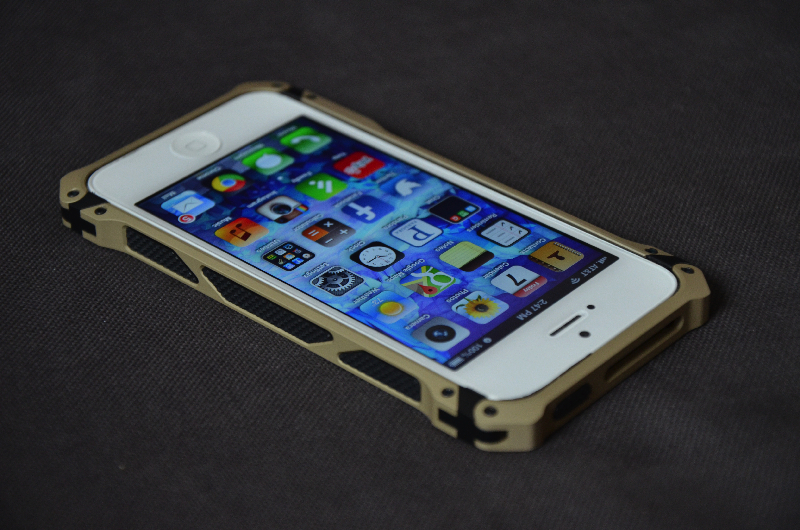 Don’t worry, the adhesive is non-destructive and won’t leave any disgusting residue on your precious iPhone 5. 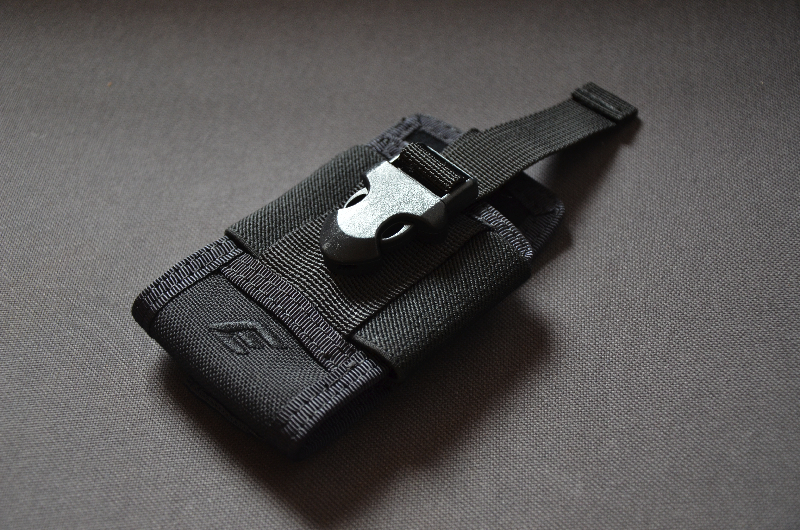 A handy tack sheet is also included to store the back plate when you don’t want to use it. 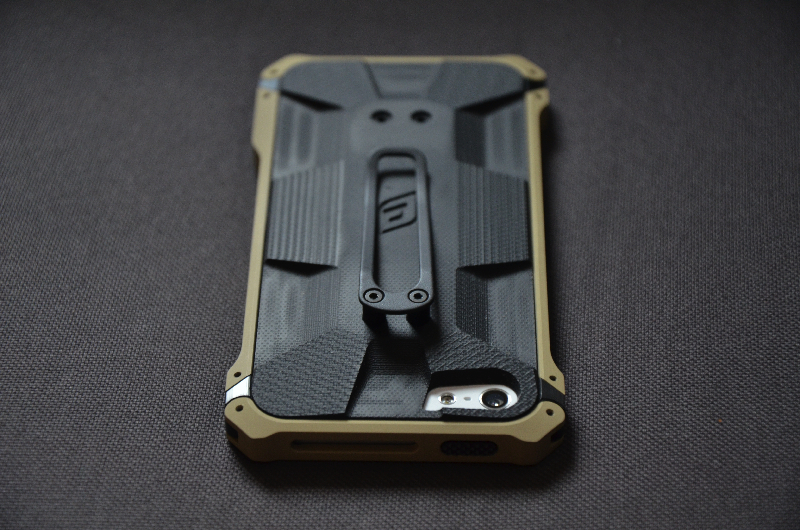 The S5BOE won’t provide the kind of shock absorbance of, say, an Otterbox and isn’t doesn’t shield your iPhone 5 from water, but it provides enough protection for daily accidents. We’ve already dinged our review unit in a few corners. There are a few light scratches (not shown in these photos), but we’ve managed to live with them. 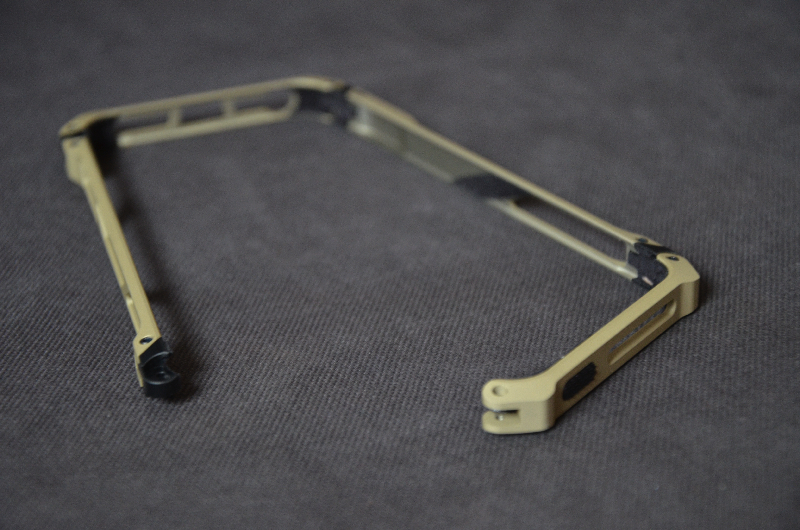 One of the biggest issues we had with the original Sector 5 case was that the cut-outs for the volume rocker and along the right side of the aluminum frame allowed dirt and dust to easily get trapped inside. 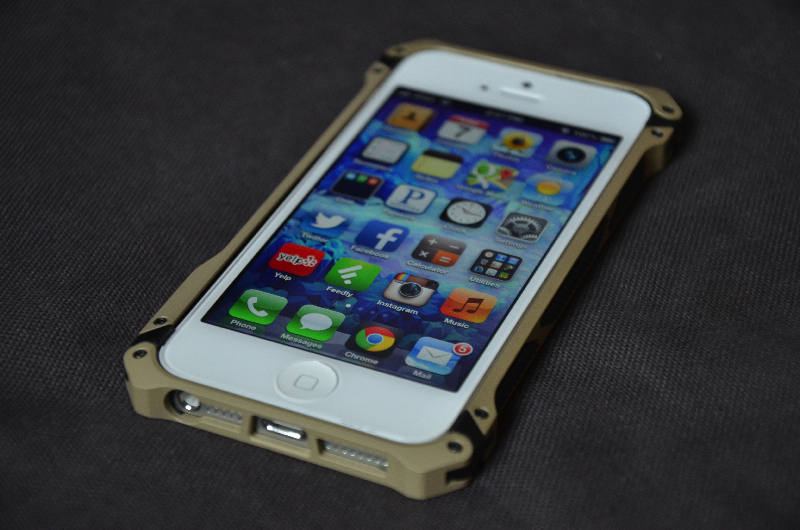 The end result was that the iPhone 5′s frame slowly scuffed and scratched, even with the rash guard on. 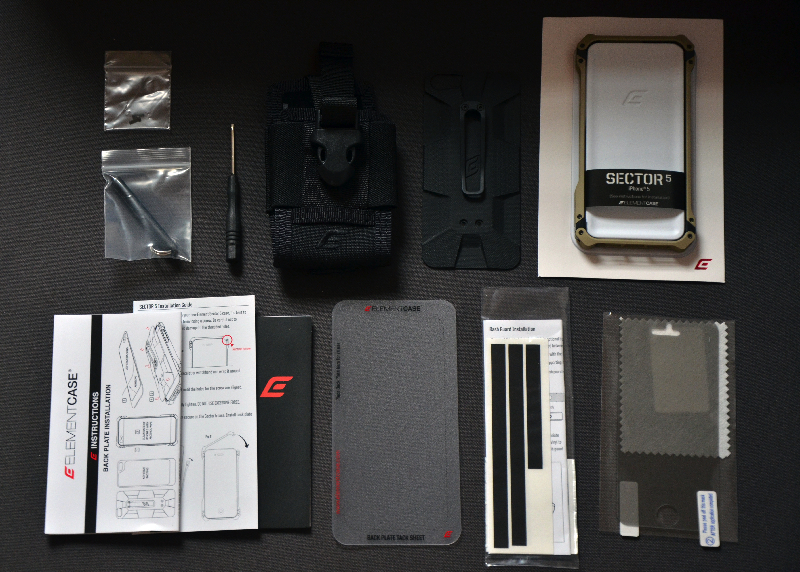 ElementCase clearly heard the criticism and have smartly included removable “Hogue CNC machined G10 side grips.” The grips serve two purposes: 1) keeps the dirt out and 2) it makes S5BOE case easier to grip when using gloves. 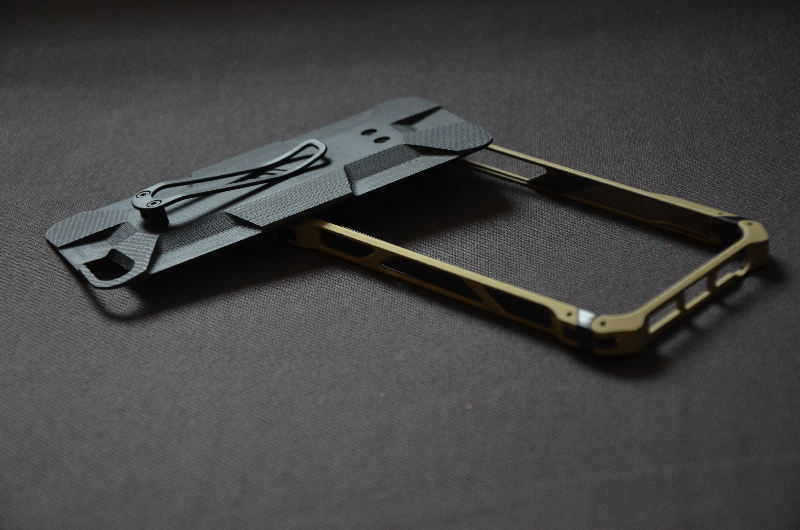 It’s such a little detail, but it makes a big difference and shows ElementCase’s attention to detail. 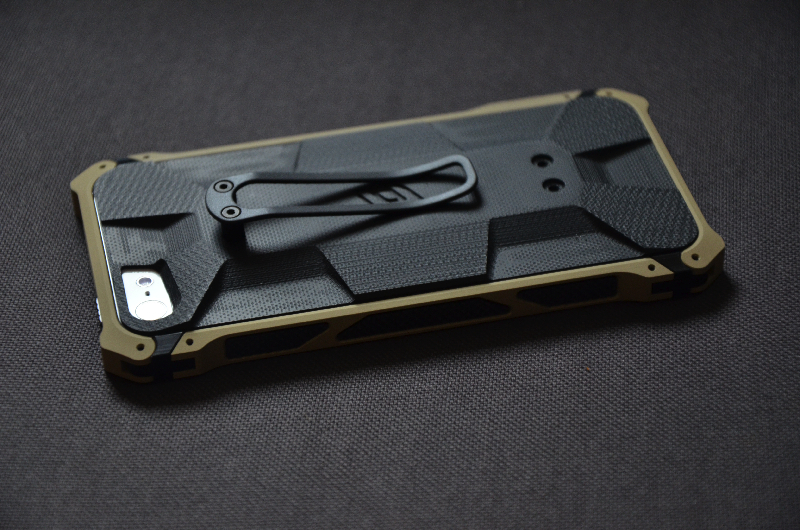 Putting on the S5BOE case is as straightforward as it gets. Using the included screwdriver, simply unscrew one screw, place your iPhone 5 in, and screw it back together. Tan isn’t the only color option either. 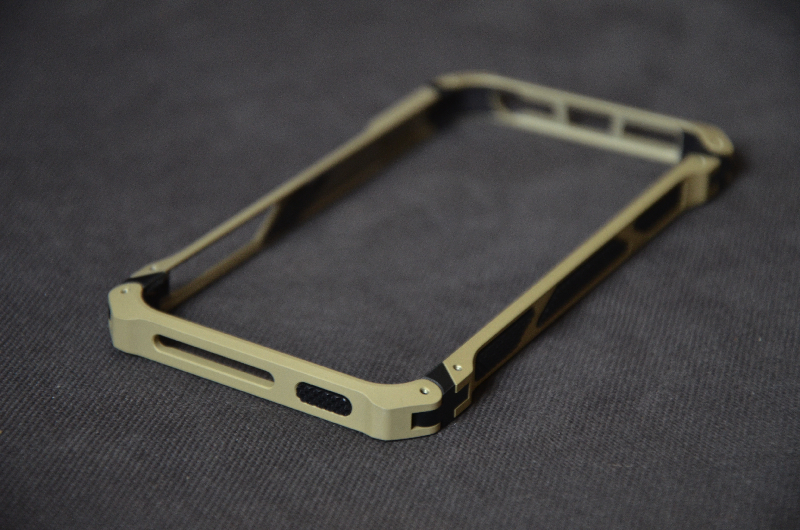 ElementCase has a variety of bumper/back plate combos including: T3 Black/Black G10, T3 Black/OD Green G10, T3 Desert Tan/Black G10 and T3 Desert Tan/Dark Earth G10. We’re extremely happy to see the headphone jack is not recessed. 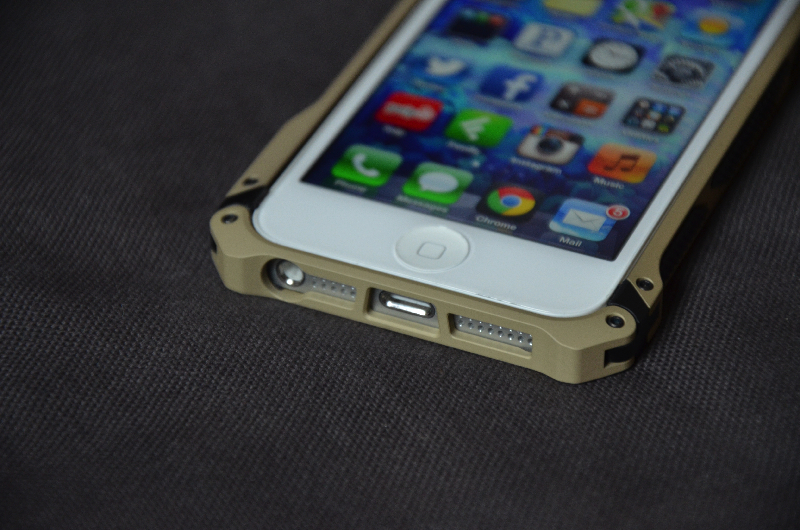 We just hate when companies design products that make it hard to insert a headphone jack. It’s likely just an anomaly due to our early production kit, but the rash guards that came with our review unit were slightly scratched. It wasn’t a deal breaker, but it might be a good idea to check on those when you unbox your own. 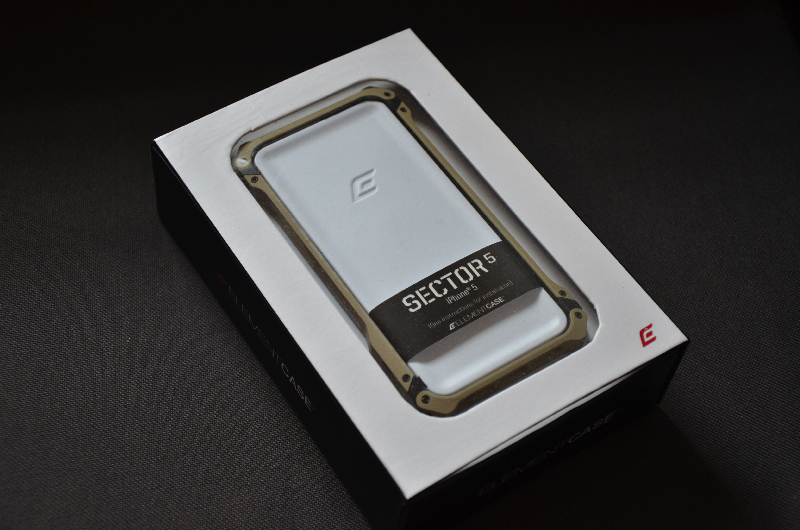 As soon as you put the S5BOE in your hand, you’ll feel its quality. After all, this is a product made in the U.S.A. 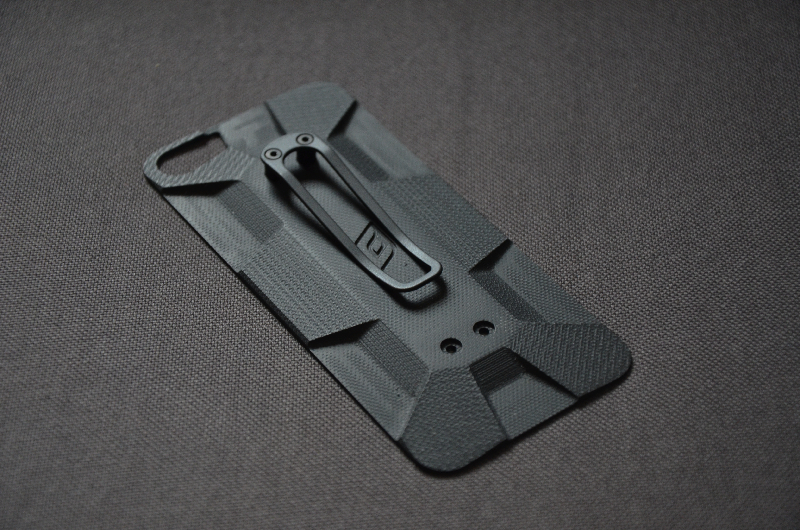 Overall, we’re pretty satisfied with the S5BOE case. It’s still terribly expensive, but again, what you’re getting is a “case” that almost shames others in terms of engineering, and that’s with and without the rear plate. 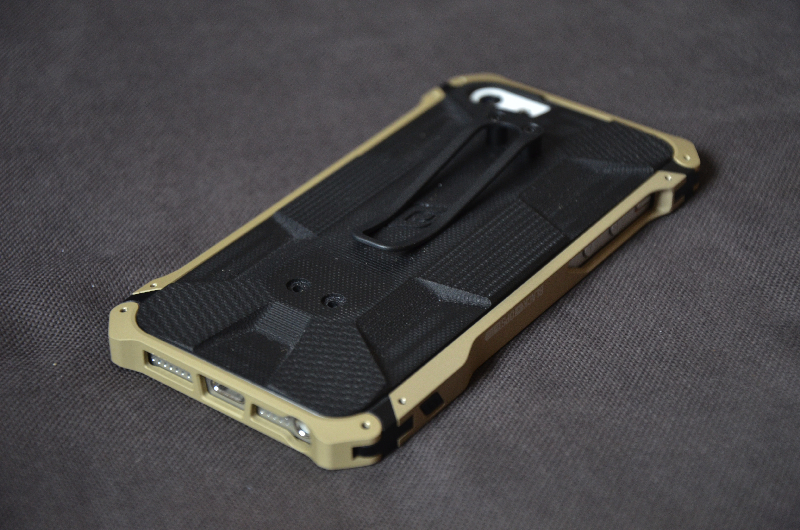 We’re usually purists when it comes to keeping our smartphones shielded with big ugly bumpers and cases. 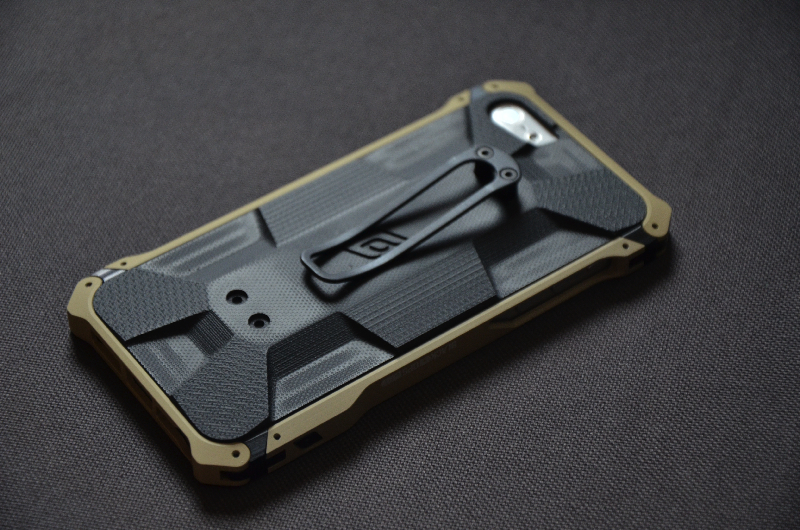 But we’ve gotten enough random questions from strangers asking us what kind of case was on our iPhone 5 that we’re inclined to be believe there’s a demand for a case that breaks away from the candy-colored norm of Speck and Incase. 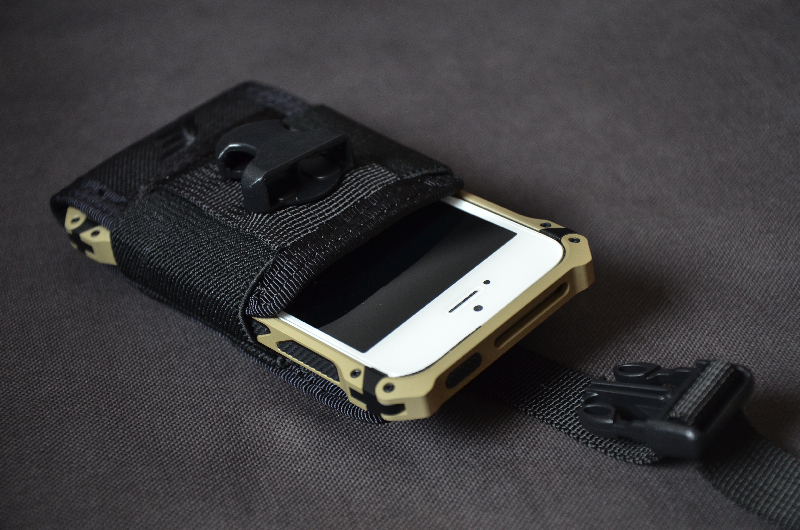 The S5BOE is a big boy’s case and it shows every time you whip it out in public.